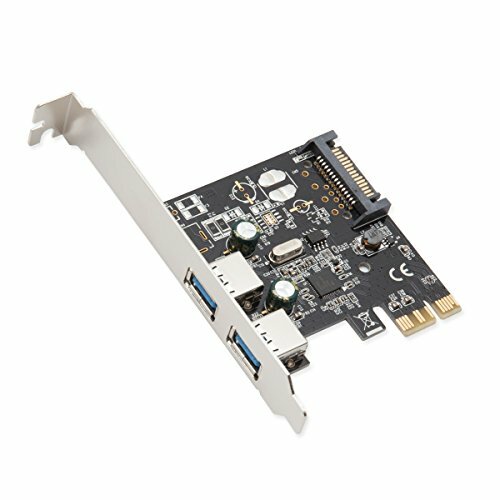 This sD-PEX20160 USB 3.0 PCI-Express X1 2.0 controller card supports Super speed USB3.0 standard. Operating at 5 Gap's full-duplex mode. This card is 10 times faster than USB2.0 High-Speed(480 Mbps) and is also backwards compatible with current USB2.0 devices.